Fight for the monetary compensation you deserve by turning to the Kainrath Law Firm. With our help, you’ll get the personal injury representation you need. A results-driven lawyer will help you throughout the legal process. We’ll even assist you with filing your accident claim with an insurance company, making sure everything is done correctly. Don’t forget to ask us about our bankruptcy services. At the Kainrath Law Firm, we want to make sure you know your rights and get the care you need. 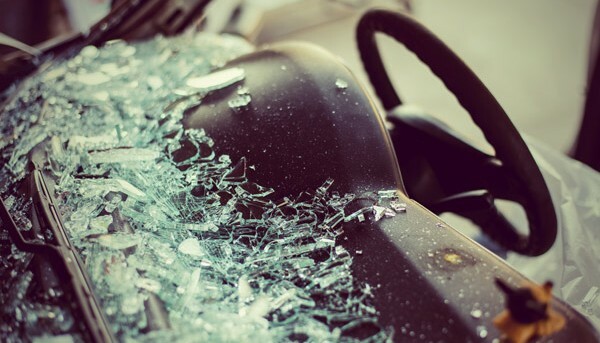 It is important to note that you may still be able to file a claim if you were uninsured, arrested, unlicensed, or ticketed at the time of the accident. Another important consideration is that an injury that seems minor at the time of the accident may develop into a serious problem. Therefore, you should consider seeking medical attention for any pain you experience.